COLONSAY: A Common Crane flew over Oronsay late afternoon today – also the Cackling Goose still present (Patrick Styles). KINTYRE: A Little Egret was on the river at Waterfoot, Carradale today (Steve Redwood). 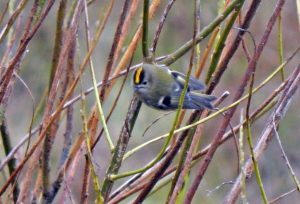 TIREE: 1 Goldcrest and 2 Blackcap (1m,1f) at Balephuil today and yesterday: 2 Mealy Redpoll and 1m Blackcap at Balephuil, 30 Goldeneye at Loch a’ Phuill (John Bowler). 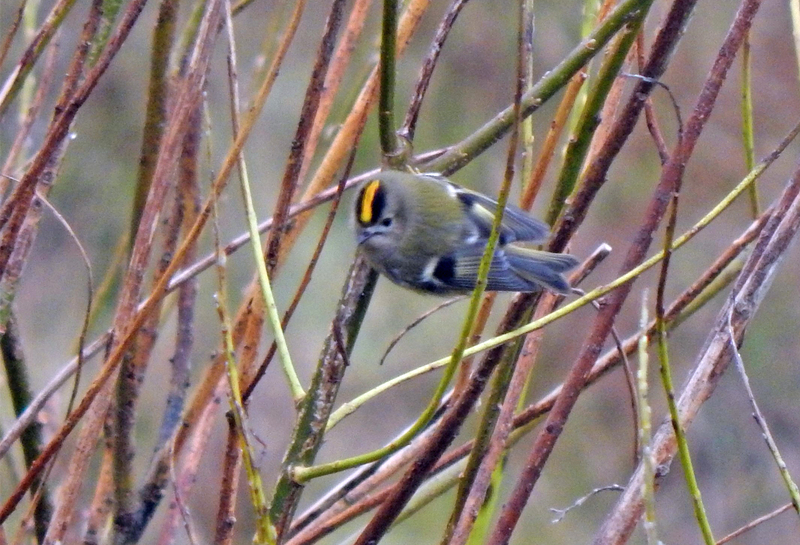 GOLDCREST – Balephuil, Tiree 31st Oct (John Bowler). 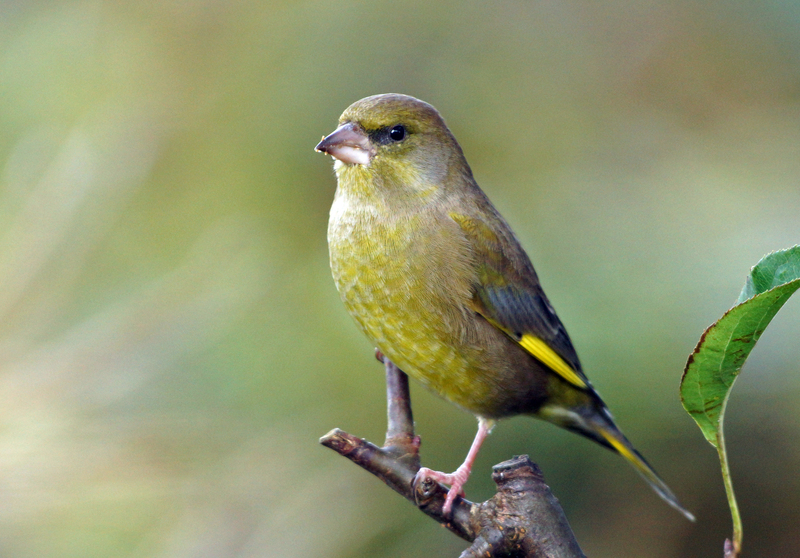 GREENFINCH – Cairnbaan, Mid-Argyll 31st Oct (Jim Dickson). 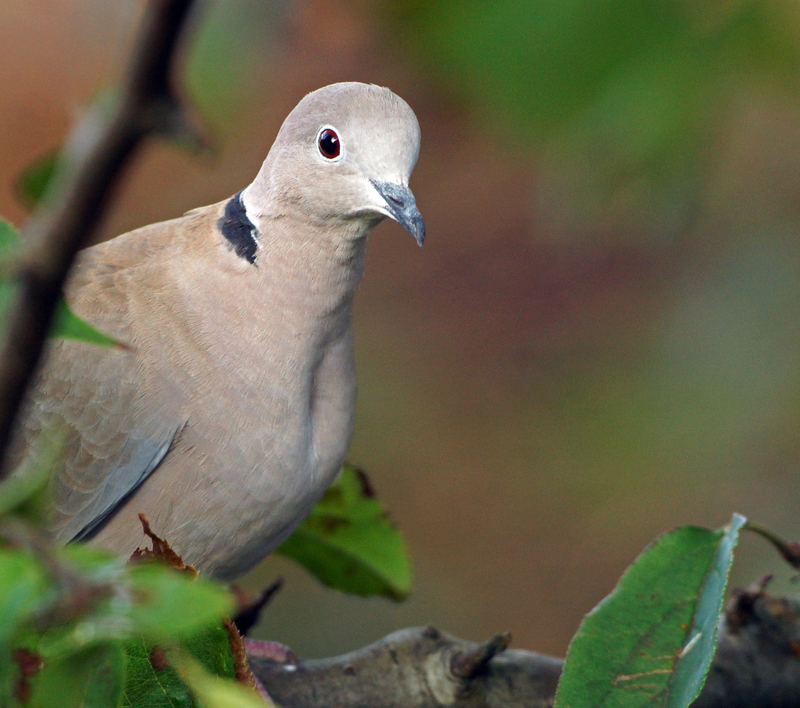 COLLARED DOVE – Cairnbaan, Mid-Argyll 31st Oct (Jim Dickson).